Propel your product line into the digital spotlight with the help of a trusted Sydney SEO company. 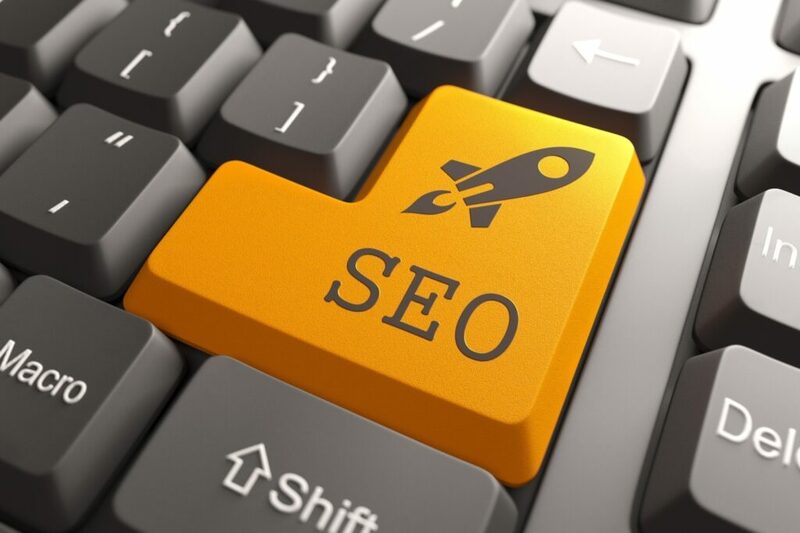 Take advantage of SEO Services Australia’s strategies — a combination of on-page and off-page techniques that generate leads and conversions. Start growing today. Sign up for a free audit. We know what it takes to grow in Australia’s financial and economic centre. Our SEO services in Sydney revolve around your needs as a company competing with multinational corporations. All materials and solutions we provide take into account the specific needs of your existing and potential clientele. As the best SEO services provider in Sydney, we help our clients appear on the top pages of Google and generate qualified leads to increase revenue. From startups to big-named finance companies and car dealership brands, we have extensive experience in developing and executing brilliant SEO strategies for our clients. So, if you need help increasing your search engine rankings and getting ahead of the competition, perhaps SEO Services Australia is for you. To start your SEO journey with us, view our packages. We have SEO packages designed for companies at different stages on their way to digital success. All our packages are customisable, ensuring you only pay for what you need. Our strategies are data-driven. Our process starts with a website technical analysis and competitor analysis. We work closely with you to understand who you and what your goals are, and to identify what your competitors are doing online. We find what makes your target market tick, down to the most minute detail. Then we conduct keyword research and improve your website in terms of the navigational structure, usability, and content, to name a few. We focus on effective SEO copywriting, which blends the right words with powerful and persuasive messaging. Once the on-page optimisation is done, we shift our focus to off-page SEO efforts to make you an authority in your industry. We generate results. The fact that you are here because you typed in “best SEO agency in Sydney” on the browser means we do generate results. Whether you want to dominate the local market or break into the international scene, our SEO consultants will make this happen. Achieve top rankings on search engines and be the automatic first choice of customers. Ask us how. We are a reliable SEO company in Sydney, and we prove it in our results. Our solutions are cost-effective and they have been tried and tested. We use SEO techniques with measurable results and ROI. You will know exactly where your marketing plan stands by looking at our customised summary reports. We will track keyword performance and conversion rates, and we will explain how this affects your conversion rates. We are known as the SEO firm in Sydney that delivers. We do not stop when you reach the first page of search engine results. Our expert team will consistently implement optimisation and web marketing techniques to keep your page on top of local search results. Tailored, integrated solutions: that’s what our SEO services for Sydney businesses deliver. We combine on-page and off-page strategies including social media and reputation management to establish your company as a top choice in your field. Our services focus on building a strategy that uses the best in search engine, social media, web design, PPC and online reputation management. Our experience is backed by years of designing, building and marketing, to produce real results. We are committed to your bottom line. We build campaigns that make an impact and lead you to your goals: greater revenue. Any digital marketing company would say it’s great at what it does, but we don’t stop at promises. We deliver results. We take things a step further by understanding how our strategies affect each business we work with, and how they attract the kind of visitors that our clients find most relevant to their business. You’re involved in the process. We’ll use your input to understand your niche and customers and formulate a solid digital marketing plan for your brand. You’ll get regular updates and collaborate with Sydney’s seasoned SEO consultants. With a combination of skills, expertise and a performance-driven culture, we have what it takes to design a campaign that propels you to success. Talk to our consultants today, and you’ll see why we’re a trusted figure in the digital space. Receive well-executed custom SEO campaigns designed to get the right people to your website. We achieve this with carefully selected key phrases, user-friendly web layout, and well-written content. Work with SEO Services Australia, the go-to name for SEO services in Sydney, today. SEO Services Australia helps business in various industries across the country. With our team, you’ll be equipped to meet the challenge of any local marketplace. Browse our services to learn more.